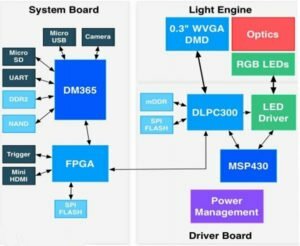 Contrast Ratio:2000:1DLP digital light processing Digital Light Procession, is a patented technology owned by TI, as the name implies, DLP is the completion of digital electrical signals into optical signal process. 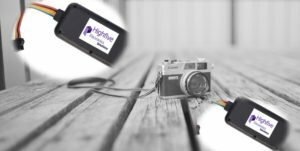 The imaging principle of DLP technology is complex and ingenious, the core of which is the optical semiconductor called DLP chip or digital micromirror (DMD). 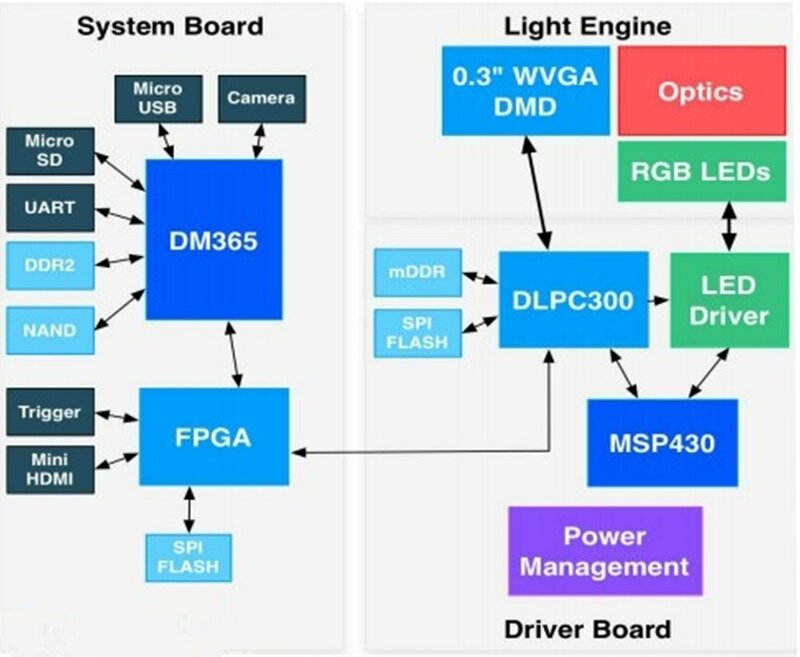 DLP chip is the world’s most sophisticated optical switch, which consists of millions of micro lenses gathered in CMOS on the silicon substrate, each micro lens is mounted on a micro hinge, hinge can digital signals by SRAM drive lens adjustment direction and angle to the reflected light to form a projected image on the screen. Each micromirror is equivalent to a pixel, which controls the light source reflection switch (open or closed) by adjusting the direction and the angle of the lens. The input SRAM digital signal can control the switch of the micro lens, 1000 times per second. When the micro mirror opens more often than shut down the number, the reflection light gray pixel when the micro mirror close more than open a number of reflective dark gray pixels. In this way, the micro mirror in the DLP projection system can reflect up to 1024 gray level pixels. Fole formats: 720P ，AVI, H.264, VC-1,MPEG-2, MPEG-4, DIVD/DIVX, Real,8/9/10, RM, RMVB, PMP, FLV, MP4, M4V, VOB, WMV, 3GP, MKV, M2TS ,etc. Interface Port: HDMI, Micro-USB2.0,Type C, USB2.0,RJ45, AV, Build-in Speakers, etc. Display pixels: 1280 (H) x 720 (V) pixels.